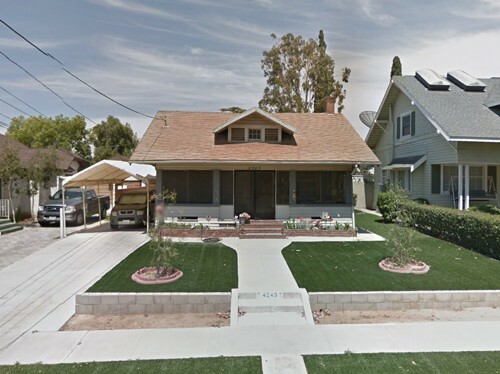 This Riverside hard money loan was funded on a property located in Riverside, California. This property is a single-family residence with 3 bedrooms and 1.5 bathrooms, built in 1912. Total square footage of the property is 1,136 s.f., while the whole lot is 6,970 s.f.